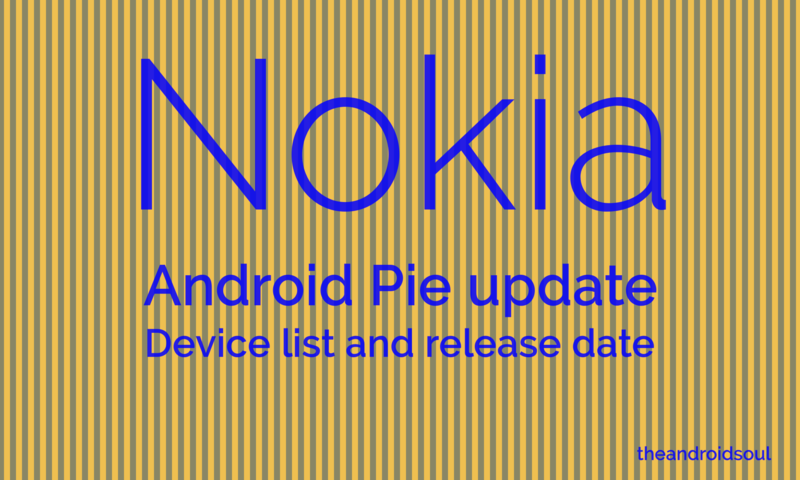 March 19, 2019: The update to Android 9 Pie has now arrived on the Nokia 5.1 and Nokia 3.1, making it a total of 13 Nokia phones to have received the update. 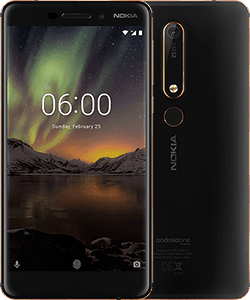 One reason people love Google phones is their timely access to software updates, but HMD Global is proving to be a worthy alternative, especially now that it has a bunch of Nokia phones in just about every category. Thanks to Android One, Nokia phones carry the promise of timely software updates, something that HMD is indeed doing everything to live up to. The Nokia 7 Plus had access to Android Pie beta since May 2018, making it only one of two Snapdragon 660 phones that had early access to the software (the other is Vivo X21). But it’s not the only handset that will receive the Nokia Android 9 Pie update. When will yours get the update? Let’s find out. Apart from the original Nokia 2, all other Nokia phones released with Android Nougat and Oreo are eligible for an update to Android 9 Pie. This includes the Nokia 1, Nokia 2.1, and Nokia 3. 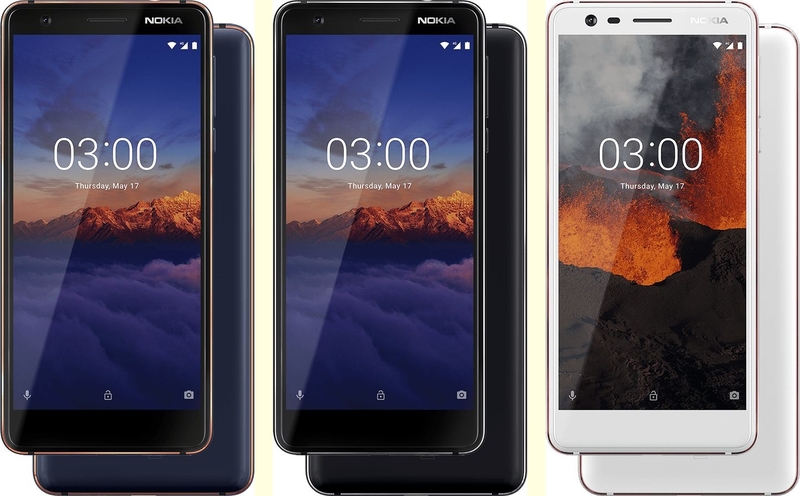 The Nokia 1, Nokia 2 and Nokia 2.1 have Android Go on board, which is a lighter version of the OS. The Nokia 2.1 already made the switch to Pie Go edition while the Nokia 1 will get it in early Q2 2019. As for the Nokia 2, HMD said it’s not compatible due to the weak hardware. HMD has now released Android 9 Pie update to thirteen (13) devices in the Nokia 7 Plus, Nokia 6.1, Nokia 6.1 Plus, Nokia 7.1, Nokia 8, Nokia 5.1 Plus, Nokia 8 Sirocco, Nokia 5, Nokia 6, Nokia 2.1, Nokia 3.1 Plus, and more recently, Nokia 3.1 and Nokia 5.1. Next in line is the Nokia 3 and Nokia 1, which will follow in early Q2 2019. HMD says the Nokia 2 won’t be updated to Pie due to hardware compatibility issues related to the low-end Snapdragon 212 used in the device. That makes Oreo the last update for the OG Nokia 2, even so, the company says staying on Nougat might be a better option. Several companies have in recent times taken the Android One initiative seriously, but none is doing so like HMD Global. The company went full-on with the program by announcing that all of its devices, beginning in 2018, will have Android One software. This is, in fact, what has remained of stock Android following the introduction of the Pixel Launcher, where Android One has no tweaks and only comes with Google apps and services. When Nokia Android 9 Pie update rolls out, expect to get clean software that has no customizations on top of the way Google wants the software to work. Some of the features included in the update are app actions, app slices, gestures for navigation, digital wellbeing, smart replies, better notification management, and so on. 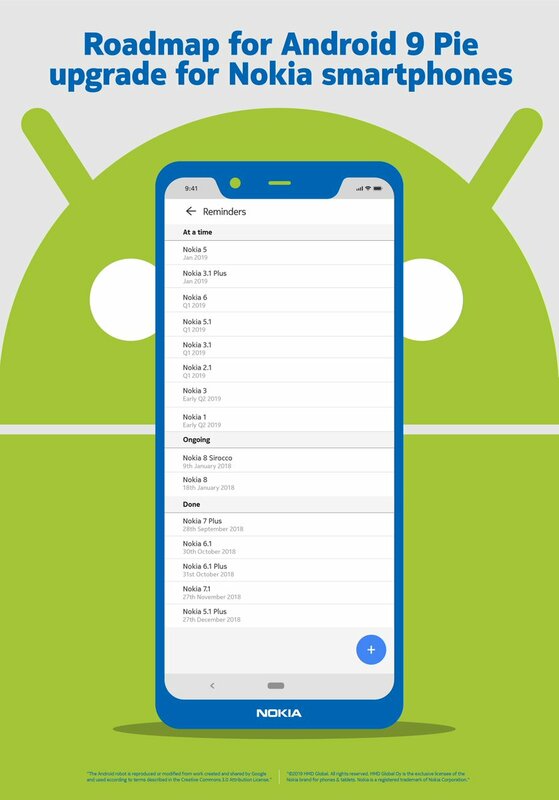 You can check out all the new Android Pie features here. You can also take a quick peek at what the future holds in Android Q. One would be asking why the need for an unofficial Android Pie update for Nokia devices when all of them will receive the official version anyway? Well, not everyone is a fan of stock Android and may be looking to effect some tweaks to the Android One or maybe they simply want a change. Installing custom ROMs on any device requires an unlocked bootloader, unfortunately, Nokia has been quite stubborn on this aspect as it doesn’t support unlocking the bootloader. Still, some savvy users have been able to unlock bootloaders of several Nokia phones and went ahead to install custom ROMs. This won’t be changing anytime soon, which means there will be a handful of Android 9 GSI for certain Nokia phones, but we can’t just tell which ones. Of course, we’ll update this post with such details when we come across them.